Welcome to the Pawling Commons. 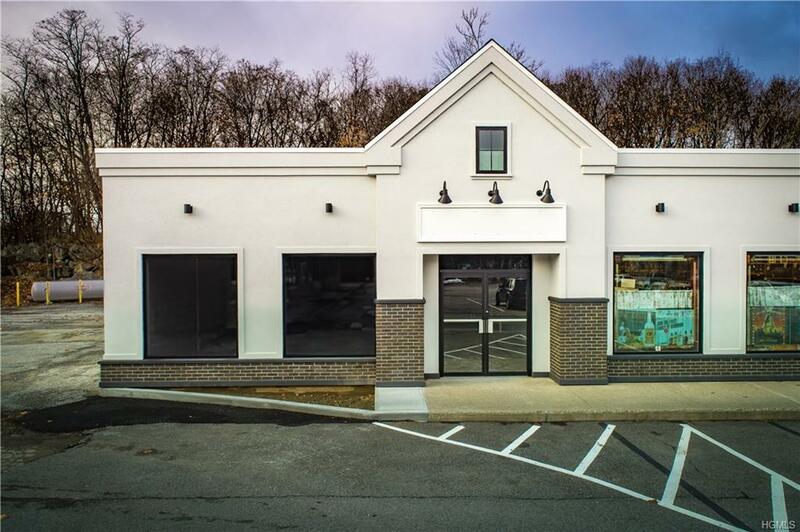 Prime commercial space to lease in this up-and-coming plaza on East Main Street in the Village of Pawling. 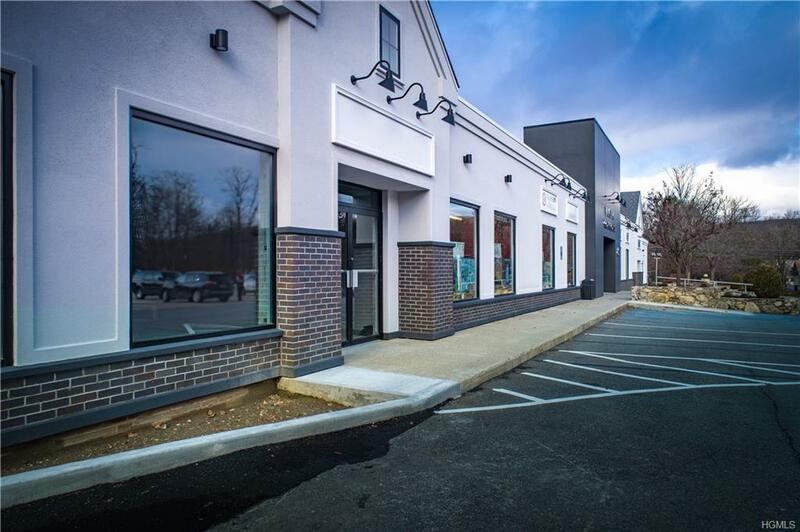 The 2,600 SF end unit in this renovated building has its own private entrance. The unit will be delivered sheet rocked, with flooring, ceiling, lighting, electric, multi-zoned heat, central AC, 2 bathrooms, ready for your customization or the landlord can customize the space payable over a 5 year period. Zoned BUS1 this is the perfect location for a restaurant, retail, office, medical or dental. Tenant pays only electric, gas & common area charge. An additional 1,100 SF is also available in the atrium building. Lease now & watch the expansion happen as the second building undergoes its renovation & a new building is built with 20 residential rentals. The Pawling Commons will feature 125 parking spaces & high visibility on East Main Street. 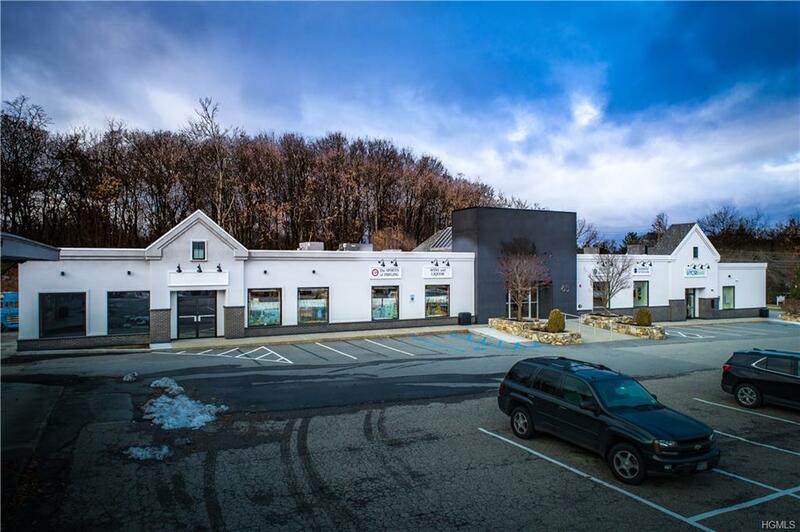 Tremendous exposure suitable for a wide array of businesses blocks to Route 22, Metro North & downtown Pawling.